The Origin Home is a collection of the finest quality products, manufactured in Great Britain by Origin. 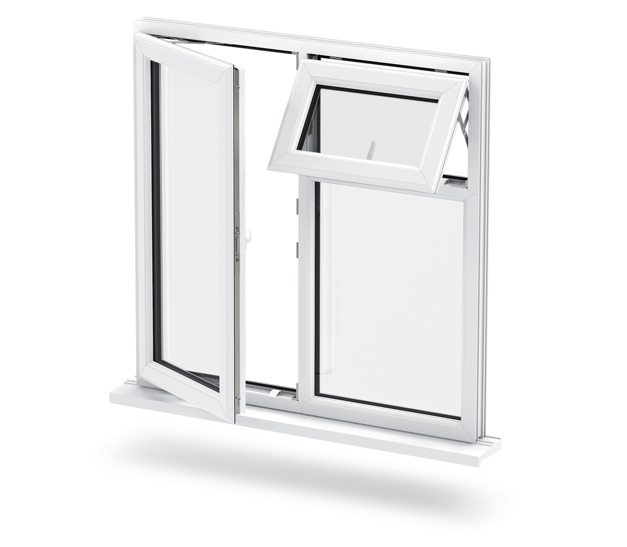 An integral part of this is the Origin Window – a range of stunningly designed and exceptionally finished aluminium windows. 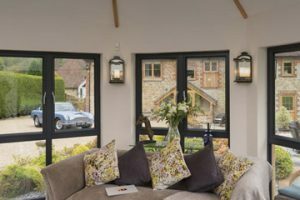 Modernising the design of traditional 19th Century timber windows, Origin have created a highly durable and blissfully functional solution which is perfect for the 21st Century. 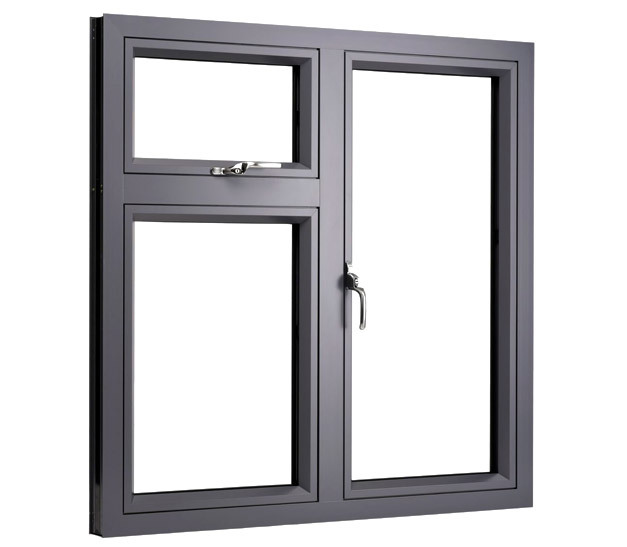 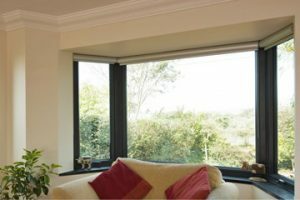 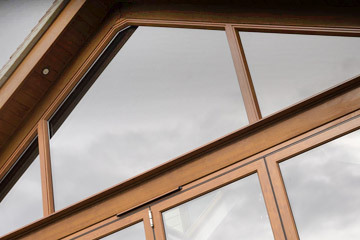 With unrivalled good looks, security and thermal performance, the Origin Window also offers the added benefits of being maintenance free and manufactured from a premium grade aluminium for long-term reliability.